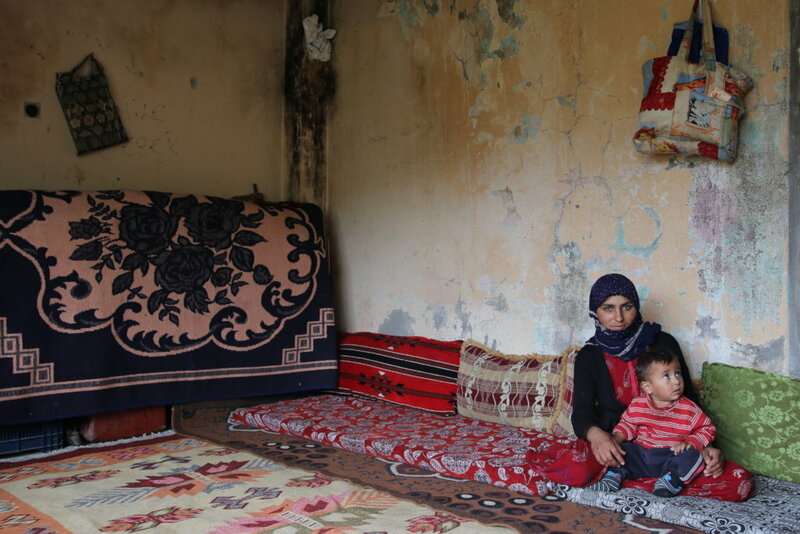 Over 3.5 million Syrian Refugees, displaced by the war, currently reside in Turkey. 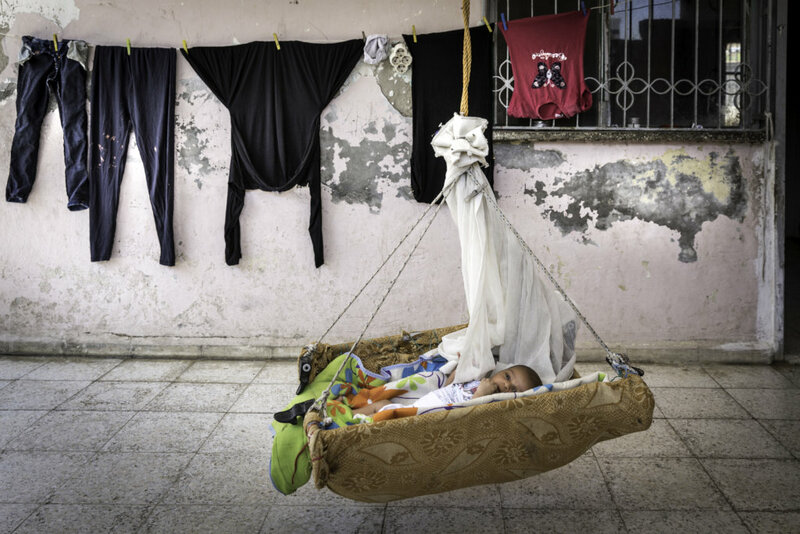 Given all the challenges of trying to survive through the crisis, refugee mothers and their babies need the biggest support. It is very hard to raise a child, moving from place to place in search of comfort and peace. It is also very difficult for a baby to get the care and attention they need as its parents are in search for a home. We cannot give all the missing things to those children who became refugees in their mothers' womb. 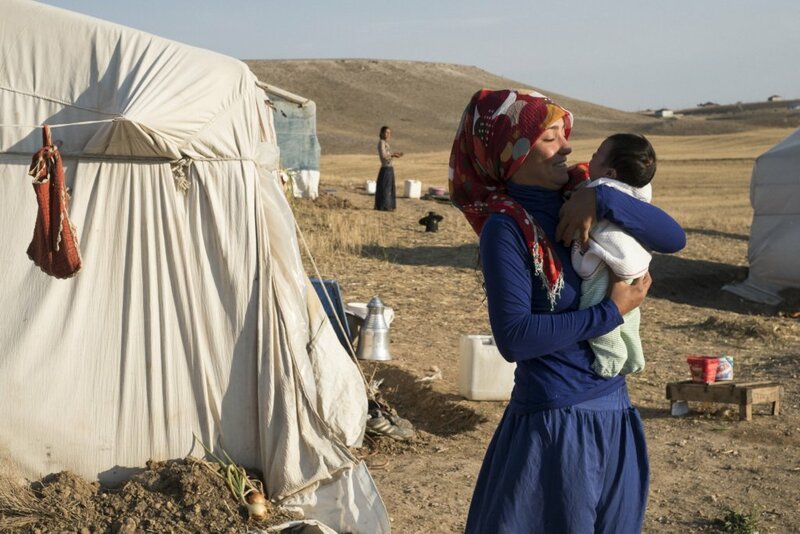 However, we can support their flourishing new lives by providing the newborn refugee babies and their mother's with the necessary basic care and hygiene items they need. A baby care bag, including the necessary basic care and hygiene items, only costs $ 100. This one time support will allow the newborn babies to start their life with the baby products they need in order to keep them warm and comfortable. Join us to create a world where every baby gets the care and attention they need. will buy a bib and a feeding bottle for a mother and her baby. will buy a pacifier, socks, gloves and sleepers to keep the baby warm and comfortable. will buy a pacifier, socks, gloves, sleepers and a blanket to keep the baby warm and comfortable. will buy hygiene Items such as diapers, wet wipes, a bottle of shampoo and soap to keep the baby clean and safe from germs. will provide one baby care bag for a newborn baby with the necessary basic care, hygiene items plus a diary for the mother. will provide two baby care bags for two newborn babies with the necessary basic care, hygiene items plus a diary for the mothers.